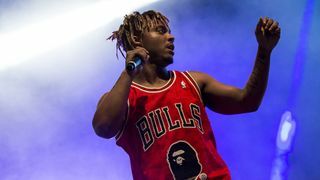 A followup to “Robbery” that was shared last month, “Hear Me Calling” is a radio-friendly affair that finds Juice WRLD implementing a hint of dancehall vibes. 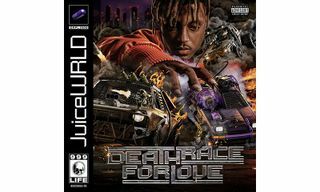 As it crosses multiple genres, this particular Death Race for Love cut is sure to find its way to a number of stations and coinciding music outlets. 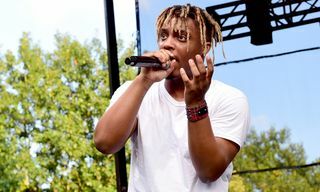 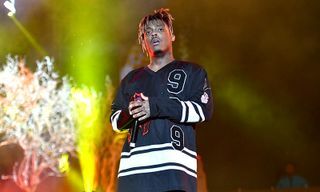 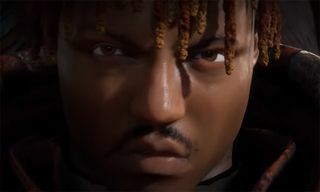 Juice WRLD’s Death Race for Love serves as a followup to his solo debut, Goodbye & Good Riddance, which released in May of 2018. 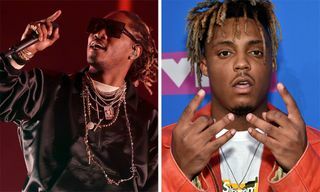 Juice also delivered WRLD on Drugs with Future in 2018 as well. 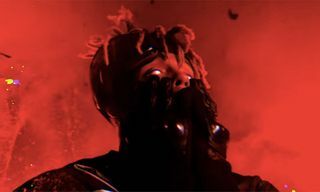 Death Race for Love is due out March 8.